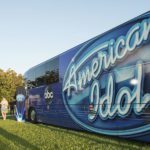 In just a few weeks, American Idol will bring its nationwide search for the next musical star to central Florida. Getting things off to a great start, the Idol Bus is heading to the place where dreams come true: Walt Disney World. 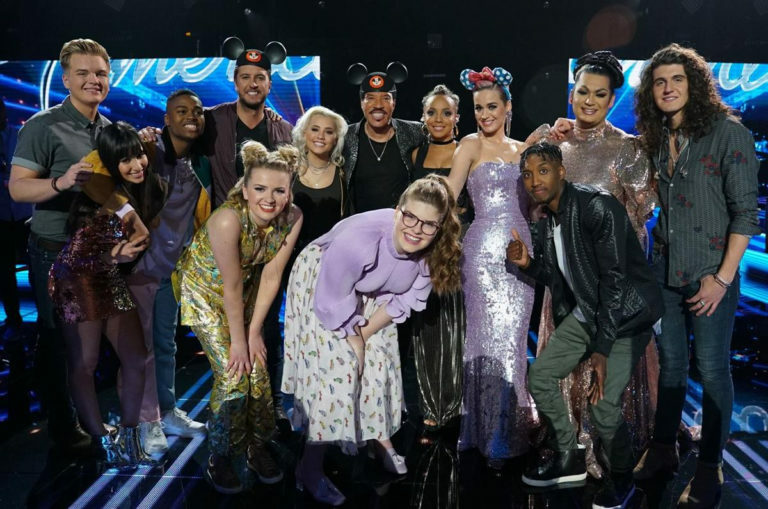 Disney Parks Blog shared the news that on Saturday, August 25, ABC’s American Idol’s 20-plus city search for the next singing sensation will make its way to Walt Disney World. All singers must be at least 15 years old to audition. Pre-registration is encouraged. To Pre-register and for additional details, full eligibility requirements, submission forms, and terms and conditions, visit the American Idol auditions page. 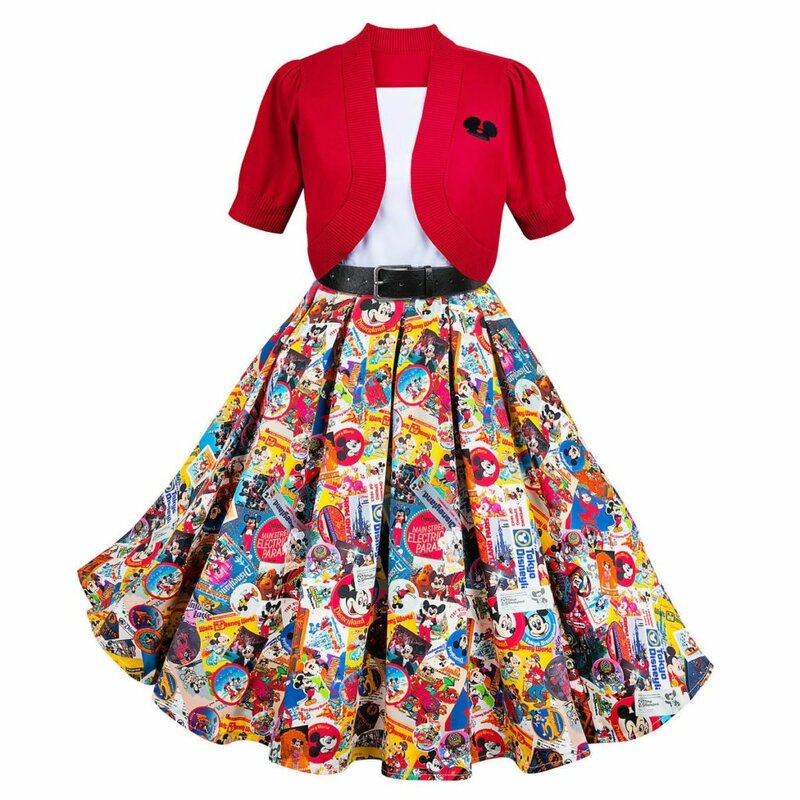 If you’re auditioning, you can bring one guest to accompany you, and the guest must be over 5 years old. Early arrival is encouraged. And, for you early birds, parking will be available as early as 4 am, but not before. Registration will begin at 7 am with auditions starting at 9 am. Overnight camping will not be allowed. Make sure to bring water, sunscreen and a hat to stay in top shape for your audition. Celebrity judges will not be on site. 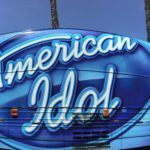 American Idol bus tour auditions will begin on the same day in San Diego, California, as a second Idol Bus joins the nationwide quest for talent. 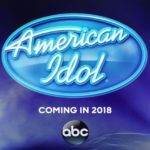 In addition to appearing in person, hopefuls can submit audition videos online via www.americanidol.com/auditions or by showing off their talents via Instagram, Facebook, Twitter or Musical.ly using the hashtag #TheNextIdol. Can’t make it to the auditions at Walt Disney World Resort? Check out the American Idol website for other cities around the United States. 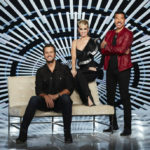 American Idol returns for its second season on ABC for the 2018-2019 season with all-star judges Luke Bryan, Katy Perry and Lionel Richie. Emmy-winning producer Ryan Seacrest will also return as host.